Hope you're all doing fantastic! I recently bought a 2nd hand Daihatsu Move Custom 2011 Model (2014 Imported) without the ECO IDLE function. 2. 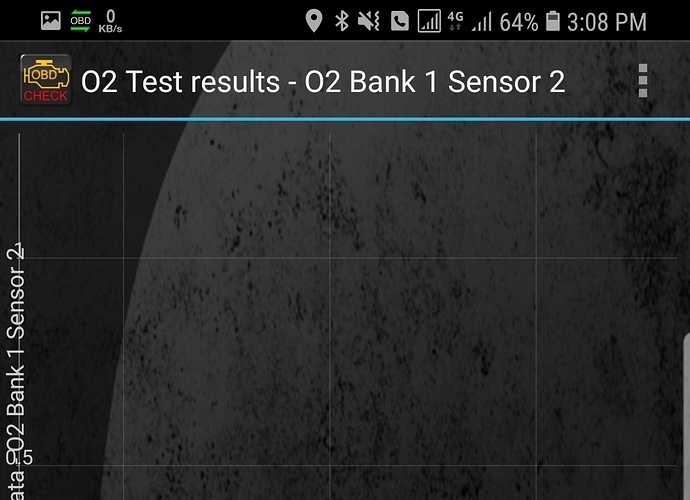 Tried changing the O2 Sensor two times from Bilal Gunj, no luck. 3. Washed the Front Cat Bag (where the Front O2 Sensor lies) with Acid. 7. (Since the new O2 Sensor takes a time to check its functionality) The first 40Kms were great. Noticed great accelerations and fuel mileage was around 18Km/L (From Johar Town to Cavalry Ground). 8. But, after driving about 40Kms again, the check light again came on. 9. This time, it didn't report any heating issue. 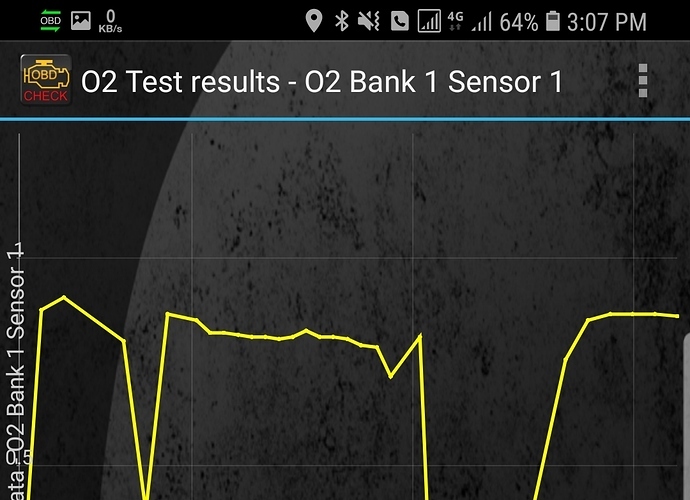 Rather "P0136 - Powertrain : Rear O2 Sensor Malfunction"
10. The fuel average is still almost the same, i.e 16-18Km/L on routes where I used to get 11-12Km/L. What can be the cause of this issue? 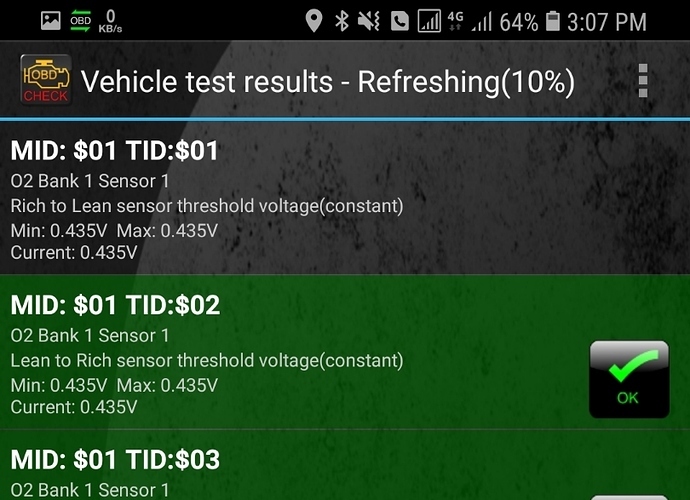 Is the person who I'm checking the Cat Converter and O2 Sensor stuff is doing the right thing or does my car have any other issues? Thank you for reading so patiently! I look forward to your response! Thank you! This might be help in diagnosing the problem. Exact idea nahi. Kaheen indicate nahi kia inhon ne. Model number kahan likha hota hai? What has Lahore done to you? no no, directed at someone else. Getting used to the PakWheels Forums app. Possibly Cat Convertor needs to be cleaned. for Islamabad or rawalpindi visit Rehman Auto's if possible for diagnostics job only.